The International Telecommunication Union, the United Nations agency for information and communications technologies (ICTs), is celebrating its annual World Telecommunications & Information Society Day, once again establishing the important role that ICTs play in societies all around the globe. Indeed, as societies and cultures have evolved in the 21st Century, it has become ever more apparent that developing sound technological infrastructure, along with an IT literate citizenry, is no longer optional – it’s a requirement for growth not only from the top down, but from the bottom up. 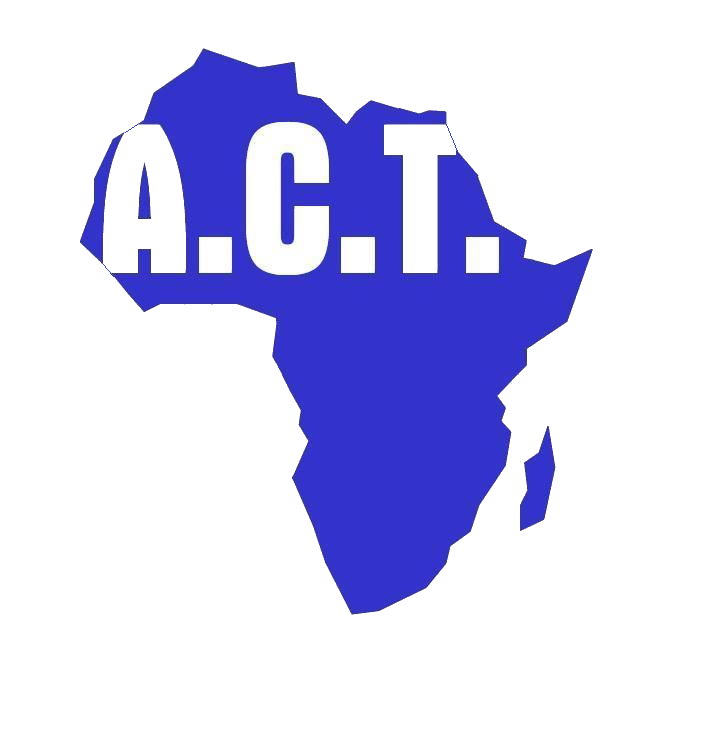 With that in mind, the African Child Trust has prioritised bringing ICTs into classrooms, as part of its community projects in Africa, training both students and teachers to prepare them for the jobs of the future. In Tanga, Tanzania, ACT partnered with the Voluntary Service Overseas (VSO) with funding from UK Department for International Development (DFID) to establish a pilot programme at seven community secondary schools that served to introduce pupils and their teachers to computers and ICTs. In each school, ACT, in conjunction with volunteers recruited in the UK developed ICT labs in each of the seven secondary schools, fully equipped with 120 donated computers. We also trained 167 teachers to an advanced level so they can teach the children ICT as a subject and introduce ICT into the curriculum for other subjects. Also, 20 teachers were trained to serve as ICTs training instructors to train teachers in other schools across Tanga region for the foreseeable future. This has resulted in ICTs being included in the curriculum at each of the seven schools, leading to 9200 students benefitting year on year. Further, the training aids and materials used to train teachers at the initial seven schools have been donated to the Tanga Local Education Authority, ensuring that more teachers, and more students, in the region will be exposed to ICTs learning. The results, thus far, have been nothing short of extraordinary. For example, in administration and in measuring efficiency, there has been a night-and-day transformation, as standards have been raised and substantial progress has been measured. As different technologies, including mobile communications, continue to flourish across the African continent, we must commit ourselves to the idea that ICT will play a vital role in the education and preparedness of African pupils, ensuring that exposure to technology through education is a project that must be carried forth until such education becomes the norm that it is in other parts of the globe. Though some students have been exposed to the language of mobile technology – texting, social media – and campaigns have been built out of this technology, the GSMA has estimated that in some of the countries in which ACT is currently operating, such as Uganda, over 50% of young people have only accessed the internet on a mobile device. Access to critical information as presented on the world-wide web is necessary everywhere, but ACT and its partner organisations also understand that mobile phones can only educate to a certain level. As an example, coding is still seen as the most important skill one can acquire to better guarantee their job prospects in the long term, and in many areas, there are more jobs than coders. However, for Africa to benefit from this growth industry, a commitment to education in ICTs is vital. There is a real opportunity presently available to develop the computer programmers of the future in Kenya, Tanzania, Uganda, and the other African countries where ACT operates. Education means more to ACT than just the accumulation of facts. It means justice, it means equality, and it certainly means opportunity. As the world community gathers to contemplate the role that ICTs play today and how they will define our collective tomorrow, let us resolve to continue what ACT and its partners have started in Tanzania and bring about meaningful advancement and education in technology to students across Africa. If you want to be a part of our ongoing mission to support educational opportunities for young people in Africa, please visit us here.